There he was, 10 times smaller than the width of a human hair, swimming through shadowy layers of a MXene designated Ti2C. 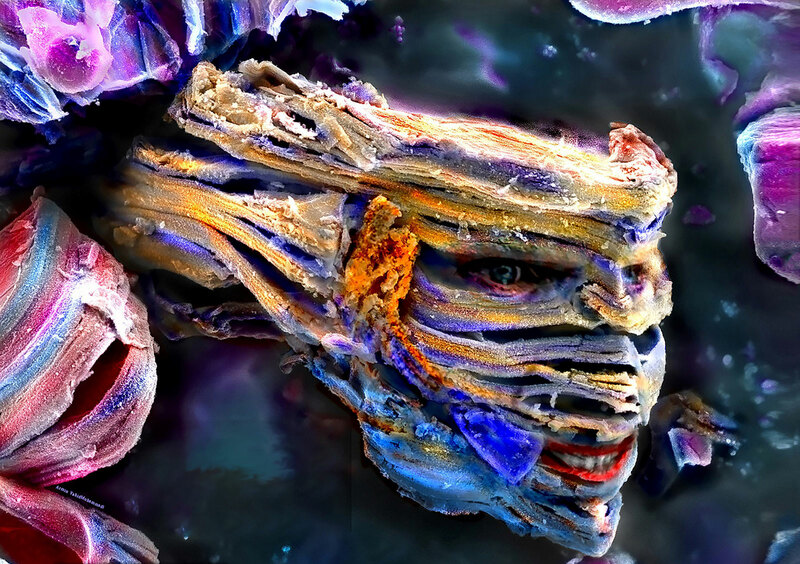 VahidMohammadi cropped him out, brought him to life in Photoshop, logged onto JEOL’s website—JEOL makes the JSM-7000F—and clicked submit. Naming “Nano Nemo on the Water” their 2017 Grand Prize winner was probably the easiest decision judges for the Japanese company’s annual SEM image contest have ever made. VahidMohammadi’s stuff is just that good. 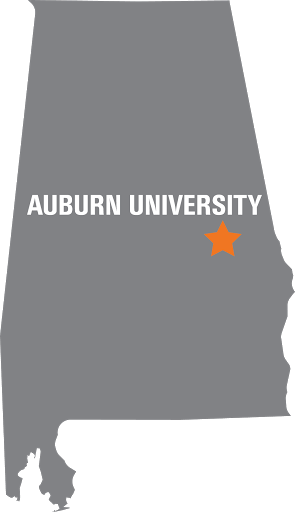 In less than three years, the doctoral student in the Auburn University Samuel Ginn College of Engineering has established something close to a dynasty on the competition circuit cultivated by aesthetically minded materials engineers who regularly interpret aspects of their research as works of art. In 2016, the incredible “Nano Lord Voldemort” that VahidMohammadi, an avid Harry Potter fan, conjured from MXene particles placed first out of nearly 200 submissions in the Materials Research Society’s semi-annual Science as Art competition. 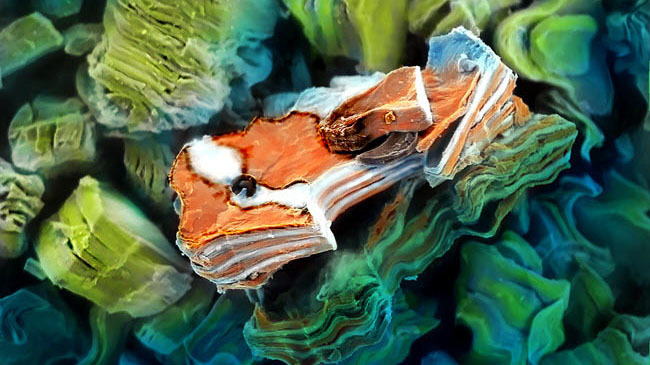 Two years later, he won first again, this time with a turtle he spotted in clouds of vanadium carbide which wowed attendees at the 2018 Fall MRS Meeting and Exhibit in Boston. 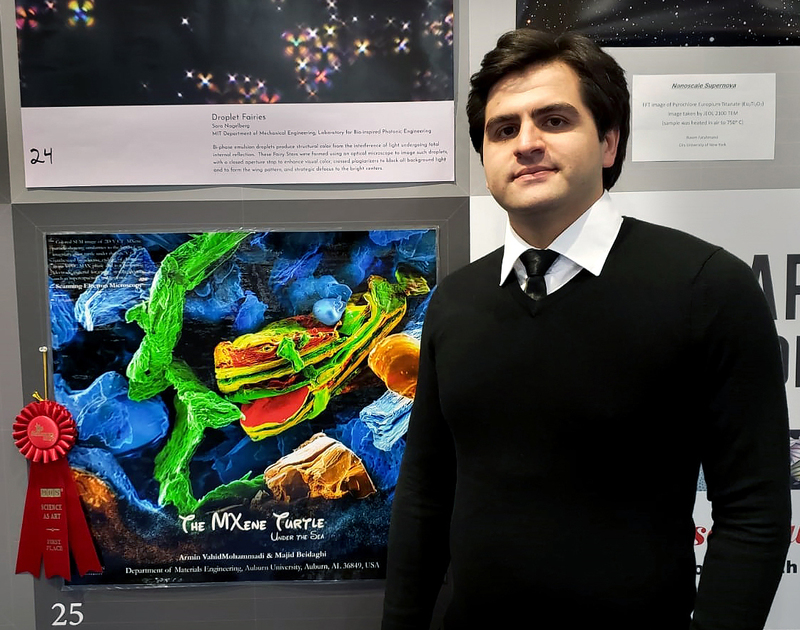 Armin VahidMohammadi poses with "The MXene Turtle Under the Sea," which won First Place at the 2018 Fall MRS Meeting and Exhibit in Boston. The Science as Art competition began in 2005. It’s open to the nearly 15,000 society members across the globe. Only two have won first place more than once. The only student? 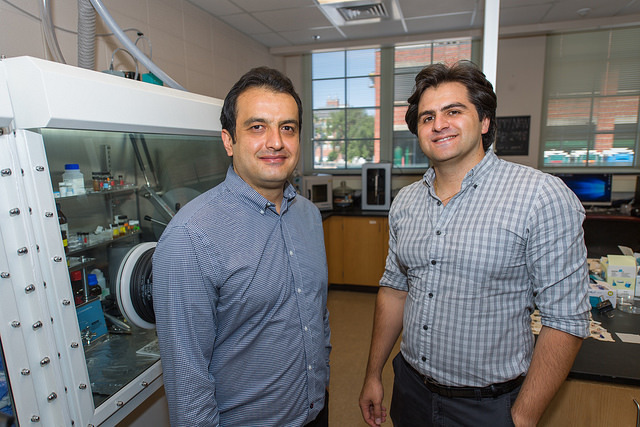 “I don’t think most people realize it, but those awards are very competitive,” said Majid Beidaghi, an assistant professor in mechanical engineering, and VahidMohammadi’s faculty advisor. Before coming to Auburn, Beidaghi was actually on the Drexel University research team that discovered MXenes in 2011. “When I was doing my postdoctoral work at Drexel University, I used to work with students [on their entries] and it was very challenging. We maybe had one student win an award. Most just submitted things without really getting a good result. You can’t find the commercials VahidMohammadi and his brother produced before coming to the United States as easily as, say, his microscopic interpretations of cartoon clownfish and psychopath wizards (which earned national attention). But some of his old 3D car designs still float around on computer graphics forums. 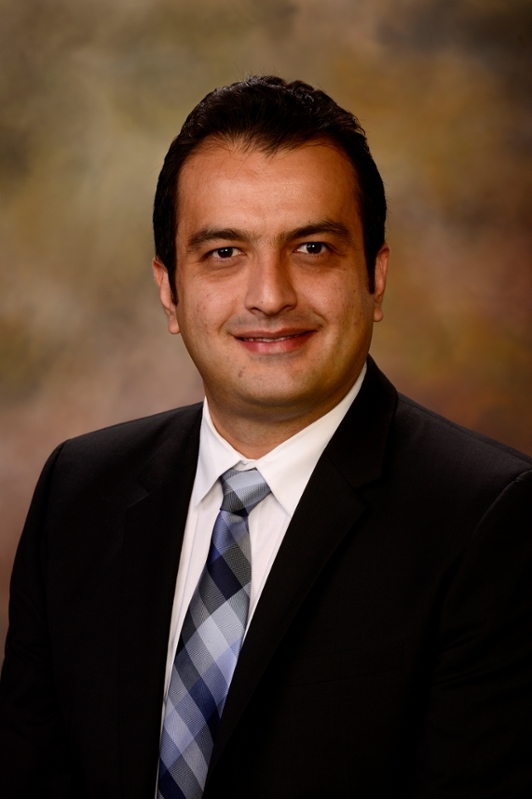 The latest issue of Advanced Materials features VahidMohammadi’s research on assembling 2D MXenes into highly stable pseudocapacitive electrodes that could charge almost instantly and provide power to supercapacitors for millions of charging cycles. That’s a big deal. In other words, not even the most prestigious journal in the field can defeat He-Who-Must-Not-Be-Named.